The Hauck Comfort Fix Isofix Safety Base ensures easy, safe fitting and peace of mind every time. The base stays firmly in your car, fixed to your vehicle's Isofix connection points, and the Comfort Fix infant carrier simply clicks in and out as you need it. The base is easy to assemble in the vehicle with just a few actions. Simply unscrew the ISOFIX connectors by 180 degrees, lock into place and voila! 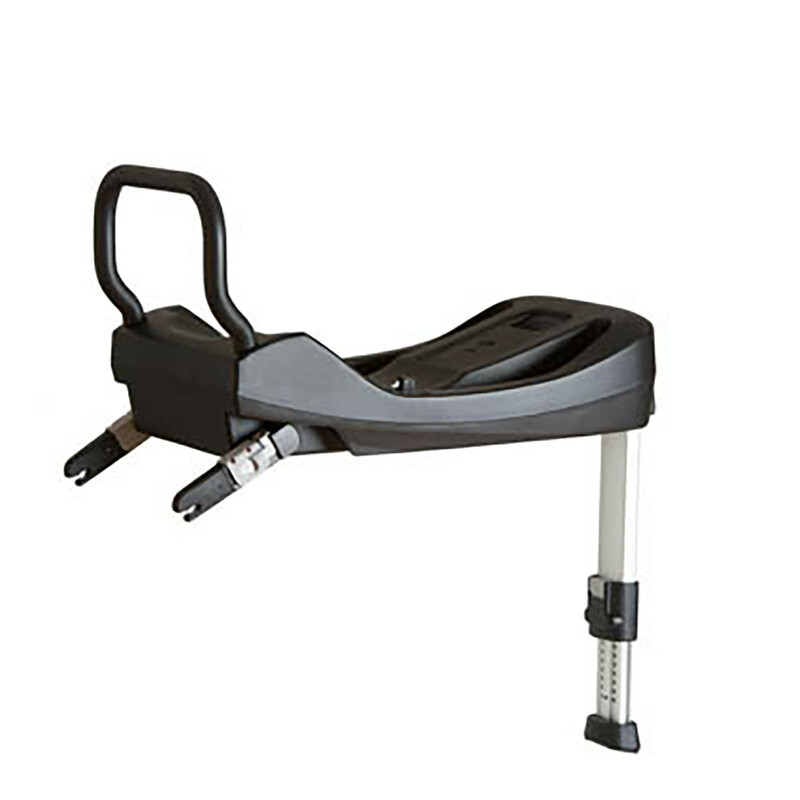 The base unlocks with a one-handed mechanism and automatically locks into place after positioning it on the vehicle floor. This virtually rules out the risk of using it incorrectly. 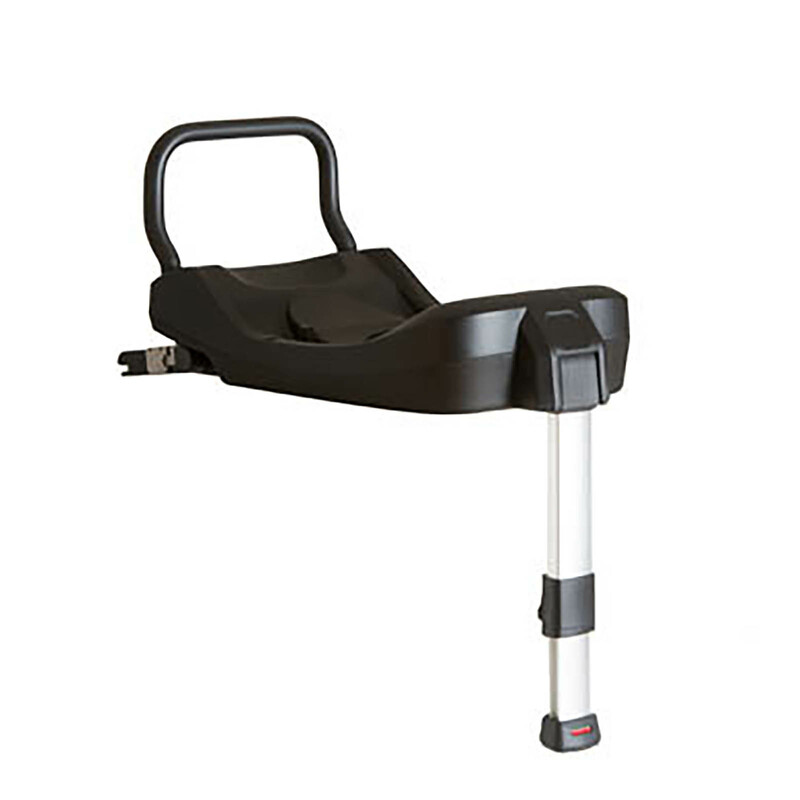 The Hauck Comfort Fix Car Seat(Sold separately) can be used with the Isofix base. 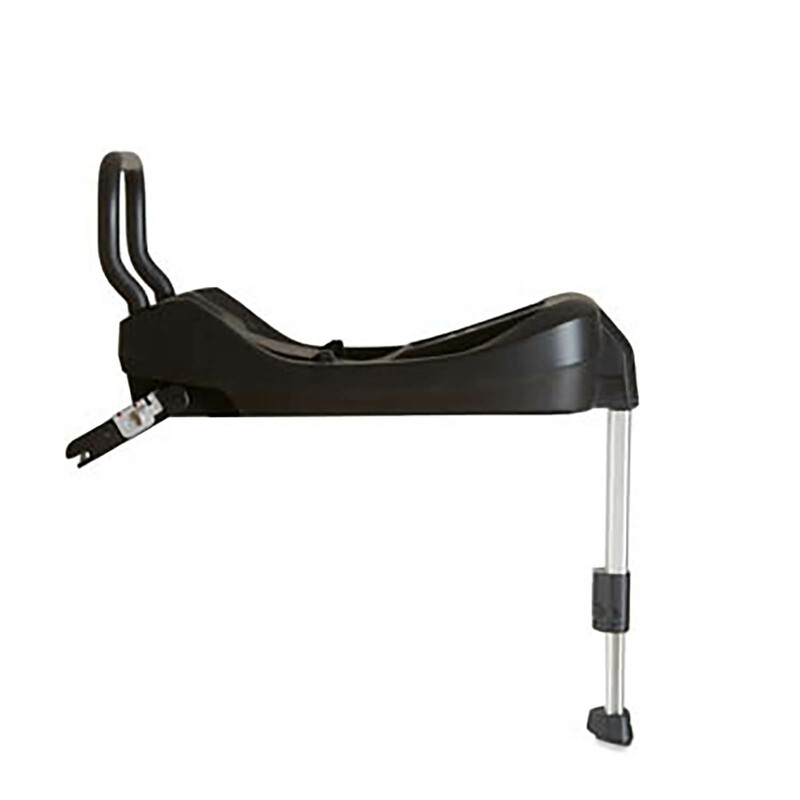 Alternatively, the Hauck Comfort Fix Car Seat is compatible with the Soul Plus Trio Set, Atlantic Plus Trio set and the Rapid 4 Shop n Drive Travel Systems. Good product, standard price, fast delivery but made me pay for my return. The hauck isofix we purchased is absolutely brilliant. Very practical and makes getting baby in and out of the car so quick and stress free. It fits our hauck rapid 4 car seat perfectly.